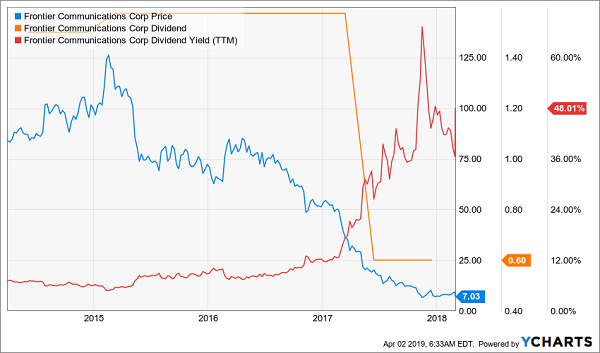 A stock’s yield is only as good as its cash flow because, after all, a dividend is nothing more than a promise from a company. What was behind this nosedive? 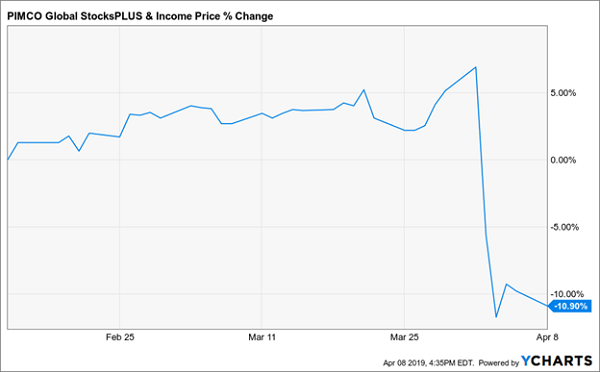 A whopping 23% dividend cut! Worse, PGP owners who didn’t heed my sell call are now sitting on 11% price losses from the day the cuts were announced. How did I know this calamity was coming? 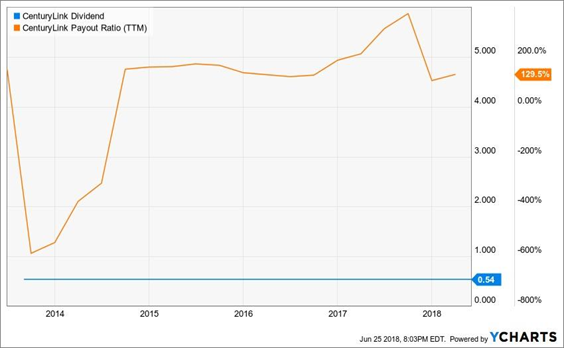 “Alpine Woods Capital Investors LLC has employed dividend-timing strategy quite successfully in its Alpine Dynamic Dividend Fund, but the firm believes its approach will work even better in its first closed-end fund. 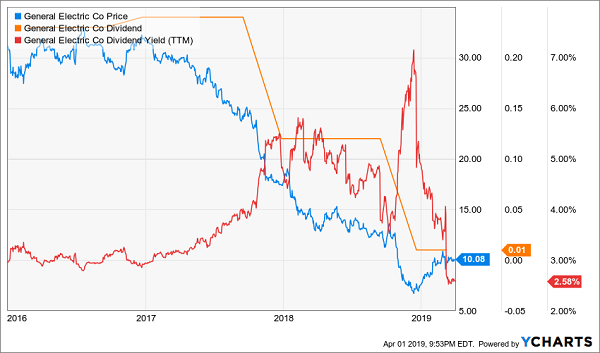 The “yield curve” has inverted—and that could be terrible news for your dividends! But don’t worry: there’s a “pullback-proof” way to keep your income and your nest egg secure—no matter if there’s stock-market fire behind all this yield-curve smoke. Below I’ll reveal three stocks perfectly positioned for whatever lies ahead: if the market tanks, they’ll likely trade flat, thanks to their cheap valuations (and sturdy dividends). Oil prices have been locked in a tight range for five years—and I know I don’t have to tell you that this has been a disaster for energy investors. With the benchmark Energy Select Sector SPDR (XLE) unable to hold its gains for long (let alone recover to pre-crash levels), even the most conservative energy investor has been clobbered. After all, you’d think a growing global population and emerging-market growth would drive up the price of a limited resource like oil. But the tables have turned. I’ll get into why shortly. The domestic stock market averages started April on a positive note and on Thursday, the S&P 500 index achieved its longest winning streak in over a year. Taking a bit further look back, Bespoke Investment Group noted this week that it’s now been 100 days since the major U.S. indexes bottomed in late December. 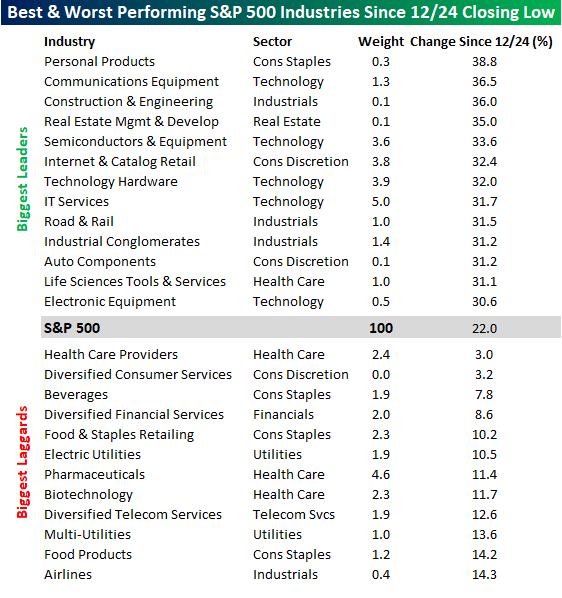 Highlighted in the following table, Industrial and Technology names have led the average 22% gain in the S&P 500 since then, while healthcare stocks have lagged. Sometimes investors forget that dividends are funded by actual cash flows. Here’s something you may not know about closed-end funds (CEFs): they can give you a much lower tax bill than if you buy and sell stocks yourself. 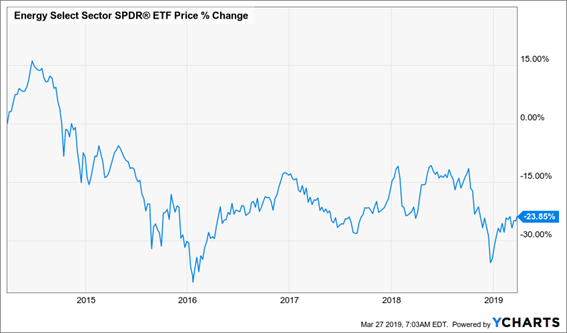 And if you follow the first-level strategy most folks do and invest through an index fund like the SPDR S&P 500 ETF (SPY), you’re almost certainly paying more tax than you need to. 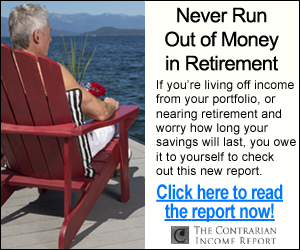 Worse, you’re stuck with a 2% dividend that falls way short of the 8%+ CEF payouts you need to fund your retirement on a reasonably sized nest egg. What? I didn’t. Or I thought I didn’t. In reality, I did–by buying shares in not one but two master limited partnerships (MLPs). One of them was Enterprise Products Partners (EPD) and while I can’t recall the other, I can vividly the annoyed look on my accountant’s face like it was yesterday. Master limited partnerships (MLPs) are required to issue you a K-1 package at the end of the tax year. These are generally headaches for the person who does your taxes (whether it’s you, or a professional). 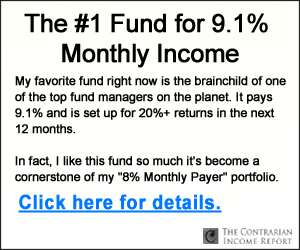 Most dividend investors understandably love the idea of an 8% No Withdrawal Portfolio. It’s a simple yet “game changing” idea that you don’t hear much from mainstream pundits and advisors. Find stocks that pay 7%, 8% or more and you can retire comfortably, living off dividend checks while your initial capital stays intact (or even appreciates).